Tuesday I took care of some administrative work and listened to The Nines. I have caught some of the talks each of the five years the conference has been offered online. I looked up and noticed the live Twitter Feed. Then Greg called. Did you see Rachel Held Evans tweet? I had not but it did not take long to see it re-Tweeted in the live Twitter feed on the site. Jonathan Merritt wrote a piece for RNS on Christian Conferences in general and how they fared in comparison to The Nines with regard to the presence of women speakers. Zach Hoag invited women to write something in response via his Twitter account. The interest lay in how others viewed the matter brought to their attention via @rachelheldevans Tweet. I noticed that Natalie took up the call to write something. @zhoag Love this! This tweet prompted me to submit something! I emailed Natalie and asked if I could re-post her piece as a Guest Post. She has obliged me in the past. Natalie agreed. So, her post titled, Systems and privilege redux: U.S. Christian Conferences. Take the time to add Natalie to your chosen Feed Reader. Earlier this week, Rachel Held Evans pointed out the absurd lack of women at The Nines, an online conference that featured only 4 women speakers out of over 100 total. Jonathan Merritt later chimed inwith a look at a number of U.S. conferences’ severe gender disparity. While many of the responses to Evans’ and Merritt’s critiques were derailing, silencing, and downright condescending, one type of response in particular caught my attention because I believe it’s instructive with regard to systems and privilege. Many were quick to point out that conference planners are well-meaning people and don’t intend to specifically exclude women. A common refrain was that critics don’t really know what goes on behind the scenes in choosing speakers. I take issue with this response, just as I did last year with Church Relevance’s Top 200 Ministry Blogs list. Critical race theory exposes racism in social systems and groups. Its most basic tenet is that race is an integral part of social organizations, and racism is an institutionalized, ingrained feature of social systems. Critical race theory holds that everyone in a social system furthers that system through social practices, reproducing the power and prestige of the system. Those with the most power and prestige are the most privileged, which means they have the most advantage over others, even if this advantage was passed down through generations. 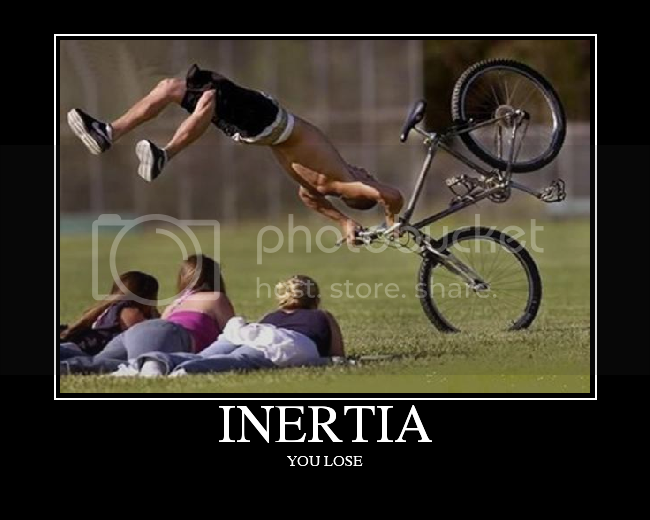 Systems tend to be affected by inertia. Most systems, by their very design, are resistant to changes to their usual state. It is exceedingly difficult to push against the norms inside the system. The system itself does the work for the privileged individual. Here, the U.S. Christian conferences system works in such a way that the system discriminates on behalf of its individual members against women, LGBTQ people, and people of color, while favoring white, straight men. The individuals themselves (i.e. the conference planners) do not have to be racist or sexist in order to perpetuate inequality. In fact, most participants in a system would vehemently deny that they intend to focus exclusively on white, straight men. One does not have to be a blatant racist, sexist, or homophobe to organize a conference consisting almost exclusively of white, straight, men – the system works it out for you. If you are a white, straight, Christian man, please take a look at the blogs you read and the people you follow on Twitter. Do they look like you? Take a look at the books you read on theology and ministry. Do their authors look like you? Take a look at the conferences you attend. Do their speakers look like you? Again, if so, would you be willing to join with me and fight the inertia?